Almost time for annual Winter Maintenance at the cottage. As usual, we’ll be painting and freshening up the place. 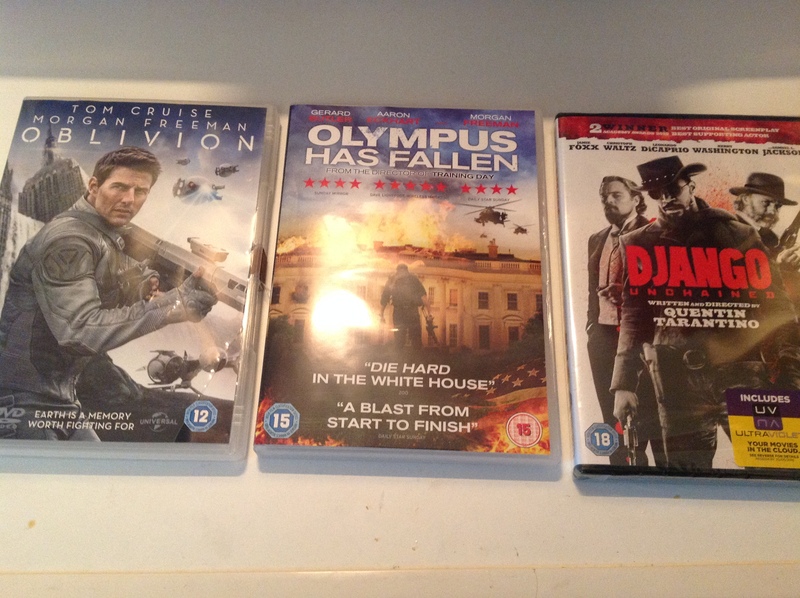 Django Unchained, Olympus has Fallen and Oblivion. We’ll be blogging about our forthcoming Tiree visit all throughout next week. « Wavemasters coming to Tiree!